On behalf of the Porcupine Branch of the Canadian Institute of Mining, Metallurgy and Petroleum, I would like to thank you for your donation in support of the Annual Gala Dinner in conjunction with the Big Event Canadian Mining Expo. The funds raised directly supports our event and our high school scholarship program for local Timmins students. The Gala Dinner has proven to be an excellent opportunity for networking in the Porcupine Camp and an opportunity to give back to the community and invest in the future of the industry that has defined the Porcupine Camp. We are proud to say that the success of the dinner has increased our scholarship awards to a total of $10,000 that we will be awarding to eligible candidates at the 2019 CIM Gala Dinner on June 4th, 2019. The scholarships will be awarded to local high school students pursuing a post-secondary education related to the mining industry. Thank you for making last year’s Gala Dinner another great success, and we are looking forward to hosting this year’s Gala Dinner, making it a truly outstanding community event. This years Gala will once again feature speakers representing the worlds top Mine producers. On behalf of the CIM Porcupine Branch and future CIM Porcupine Branch Scholarship recipients, once more, thank you for your support. 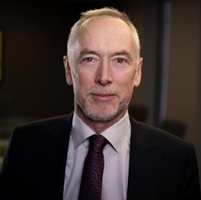 Alan Coutts is President and CEO of Noront Resources, the company that is leading development of Ontario’s emerging, mineral-rich Ring of Fire mining district. His career has literally taken him to the ends of the earth--from the Arctic Circle to the South Pacific. He has also worked extensively throughout Canada, Scandinavia and Australasia for some of the world’s largest mining companies including Falconbridge, Noranda, Boliden and Xstrata. Regardless of where mining has taken him, collaborative development has been a consistent theme in Alan’s career. This means not only developing and operating of mines in cooperation with local populations, but doing so in a manner that shows respect for local customs and the environment. His experience includes working closely with the Inuit and First Nations in Canada, and the indigenous populations of Western Australia and New Caledonia. At Noront Resources, Alan leads a diverse team that aims to create a 21st century mining company. Their goal is to develop mines in cost effective, sustainable ways in true partnership with local communities. Alan is a registered professional geoscientist in the Province of Ontario, and earned a geology degree from the University of Alberta where he graduated with First Class honours. As part of a companywide organizational re-design in January 2016, Marc Lauzier returned as Mine General Manager of Porcupine Gold Mines. Marc began his career at Canamax Resources in 1990, and in the following year joined Placer Dome which is now known as Goldcorp. 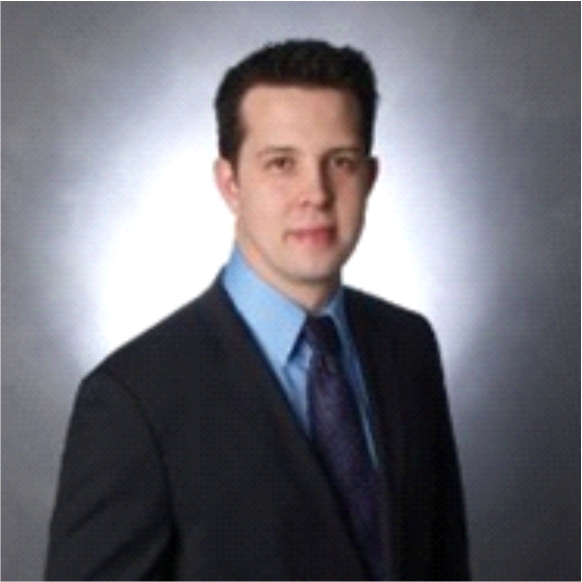 Marc has served in various capacities for Goldcorp with over 24 years of experience in the mineral sector including safety, training, geology, technical services and operational management roles including the position of Vice President of Operational Support for the Canada/Us region. At Porcupine Gold Mines, Marc has various teams dedicated to reinvigorate the Porcupine district through investment and rehabilitation. It’s an important part in PGM’s plan to increase our production, grow our reserves, and reduce our costs, conserve energy by ventilating on demand, exploring opportunities to automate several processes, and working on ways to improve recoveries.